Coverstar Eclipse automatic pool covers are among the most durable and dependable automatic covers on the market. It withstands the freeze-thaw cycles here in the Midwest better than most, and regular maintenance keeps your cover working beautifully for years to come. Turn to Aqua Pools for your regular automatic cover maintenance, as well as any repairs you need. 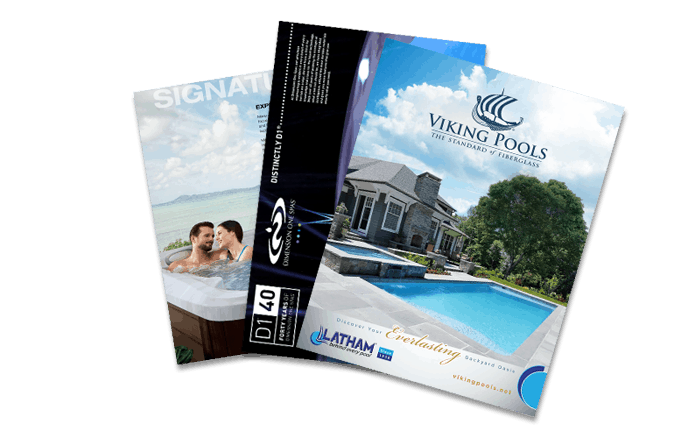 Get a FREE Pool/Spa Service Brochure!